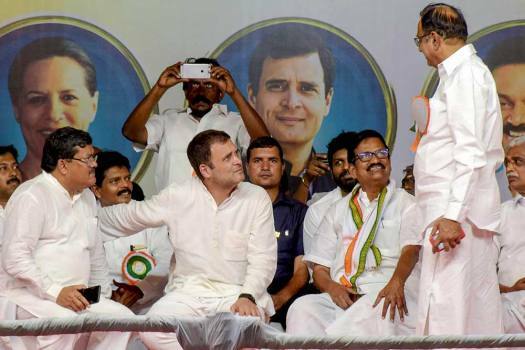 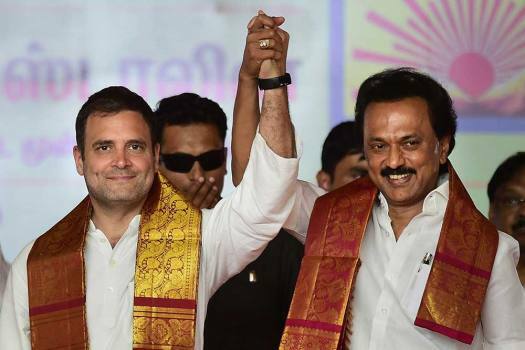 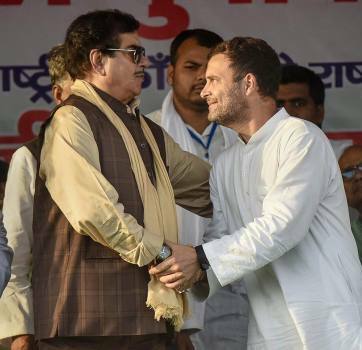 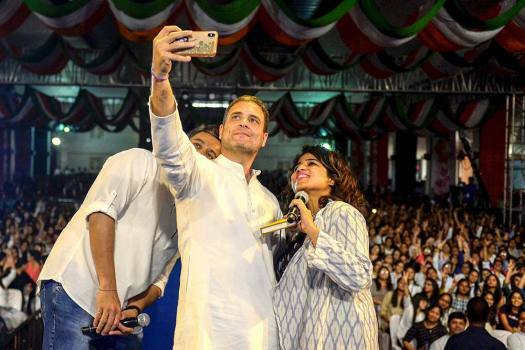 Congress President Rahul Gandhi and party leader Shatrughan Sinha during an election campaign rally for the Lok Sabha polls, in Gaya. 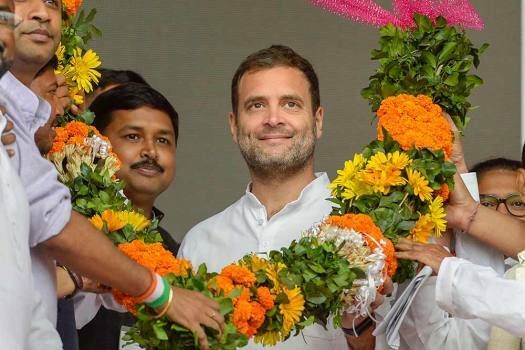 Congress President Rahul Gandhi being garlanded at an election campaign rally ahead of the Lok Sabha polls, at Panchgram in Silchar, Assam. 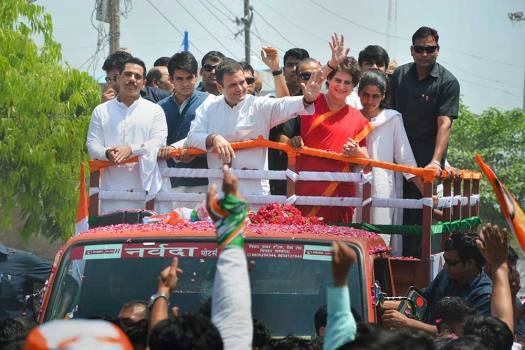 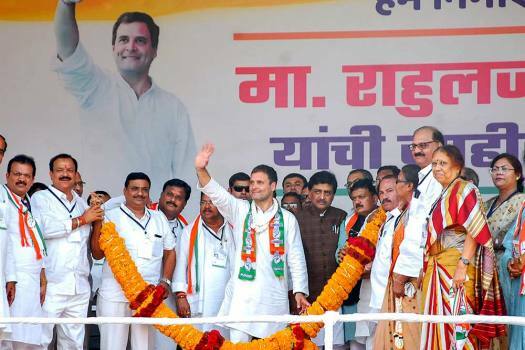 Congress President Rahul Gandhi being garlanded by party leaders during an election campaign for the upcoming Lok Sabha polls, in Chandrapur. 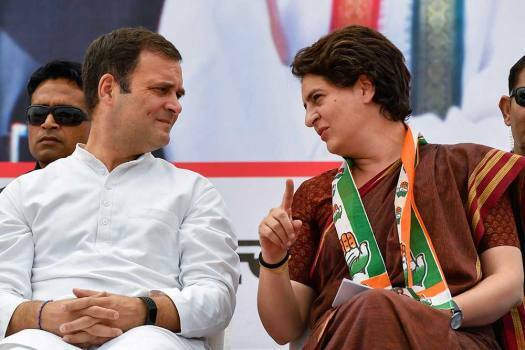 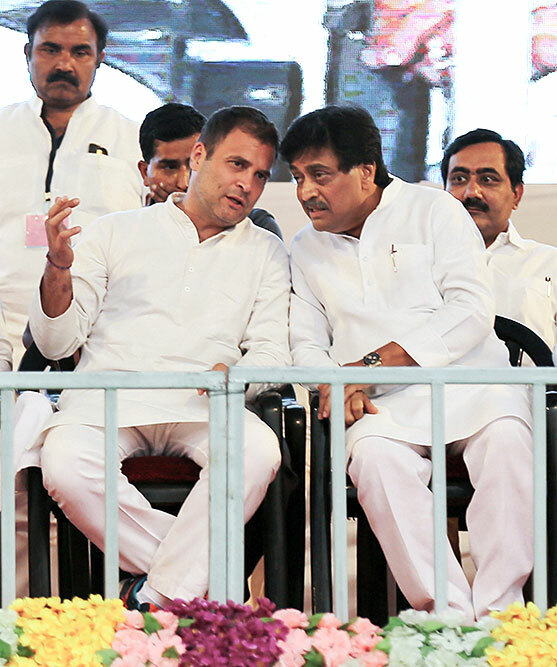 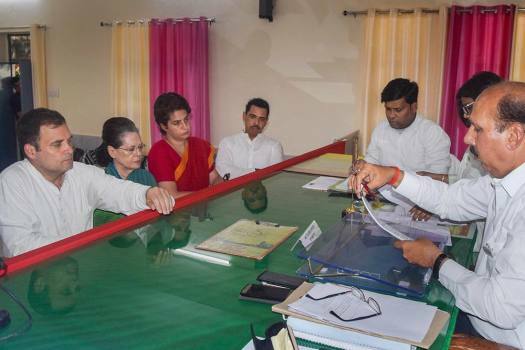 Congress president Rahul Gandhi with MPCC President Ashok Chavan during an election campaign for the upcoming Lok Sabha polls, in Nagpur. 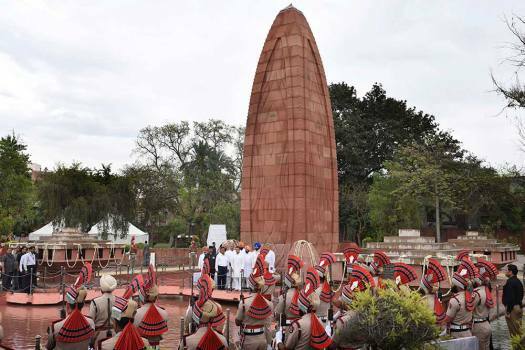 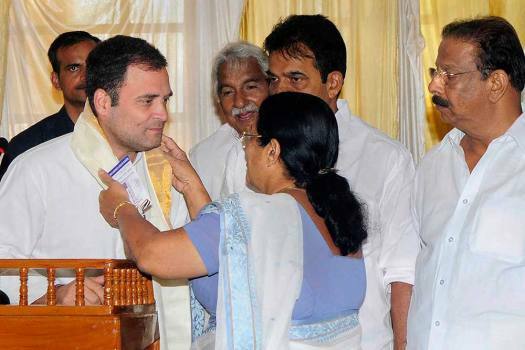 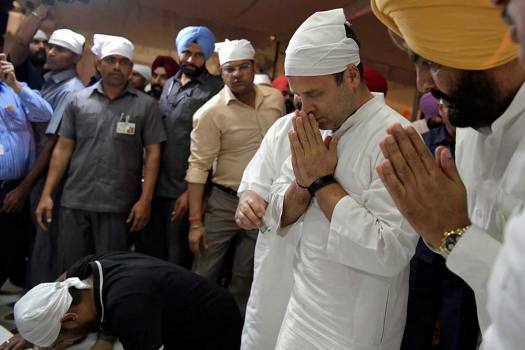 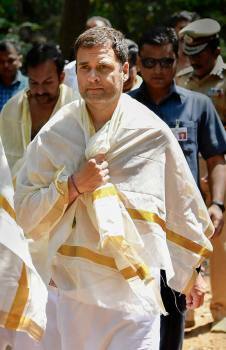 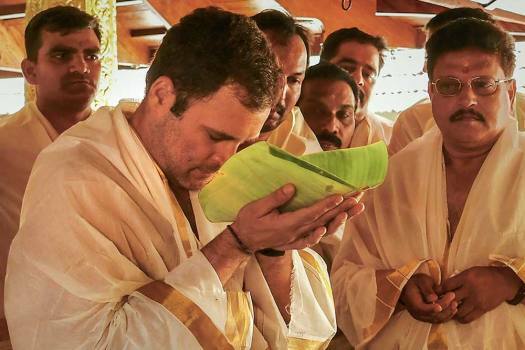 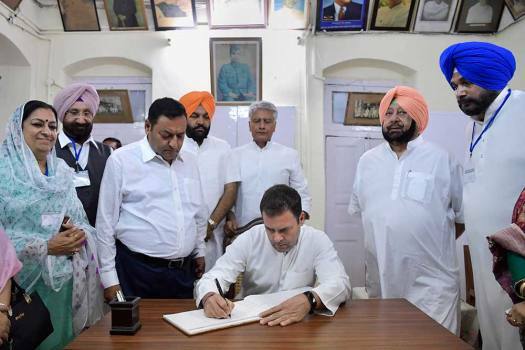 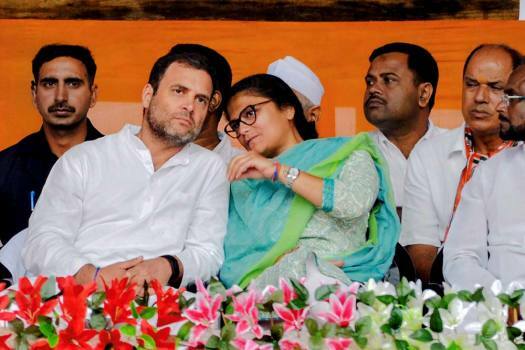 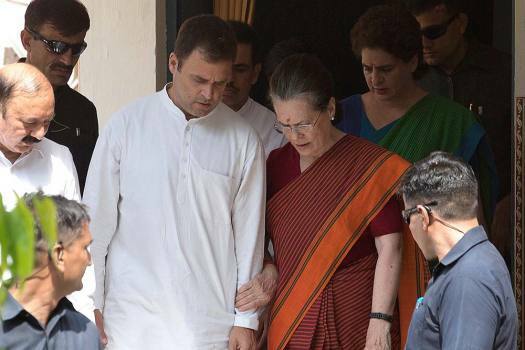 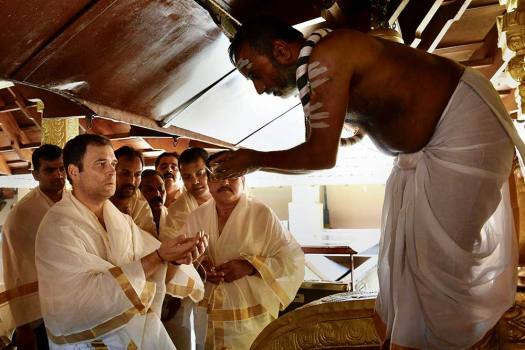 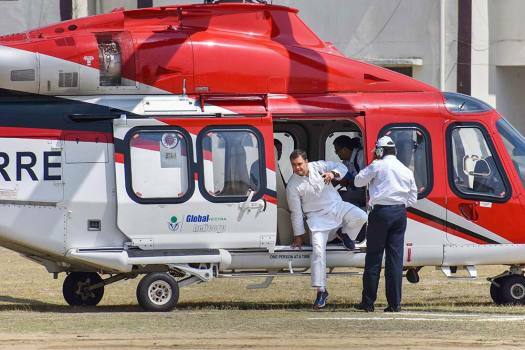 Congress leaders in Kerala are past-­masters at deal-making and ­balancing weird equations.